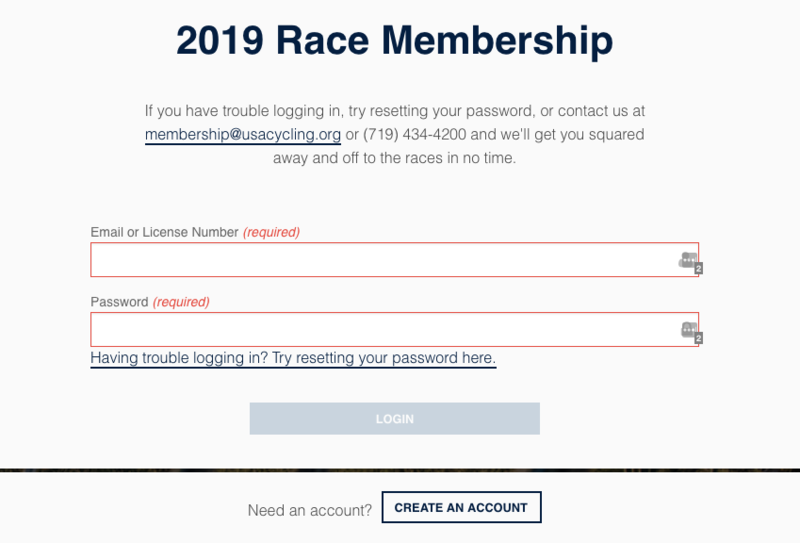 Click On Race Licenses, Then Click Join The Team. 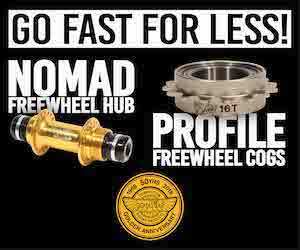 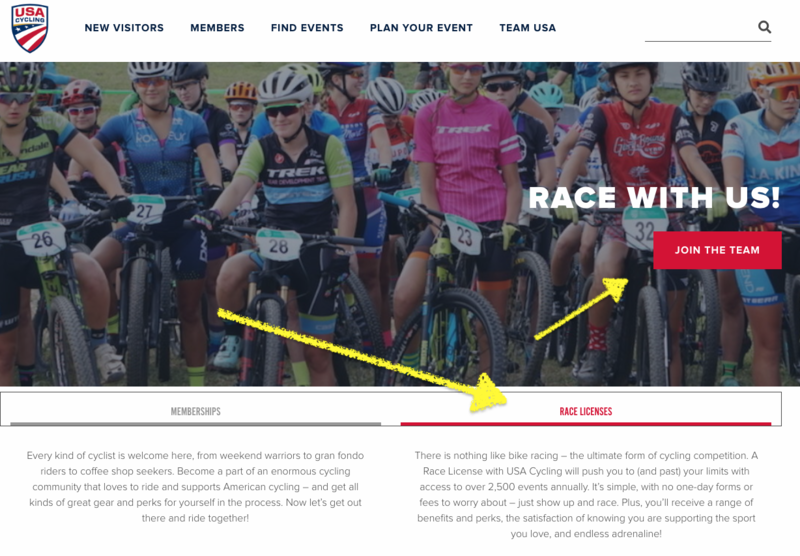 In the BMX RACING section choose "Challenge"
Once you have your membership set, continue to the checkout and purchase your license. 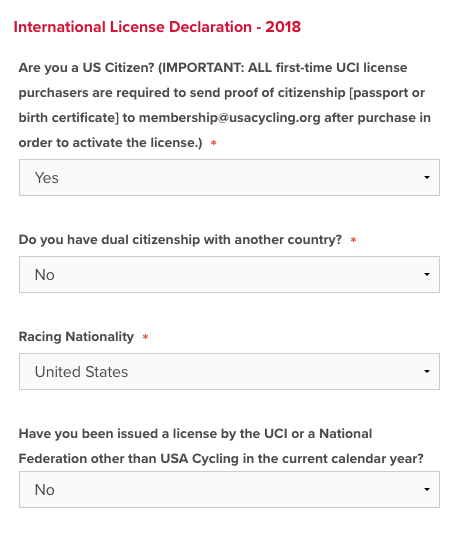 You will receive a USA Cycling Membership ID and UCI Data Ride ID. 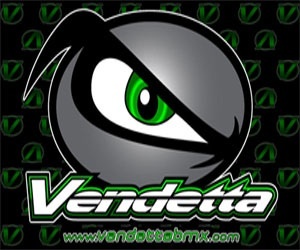 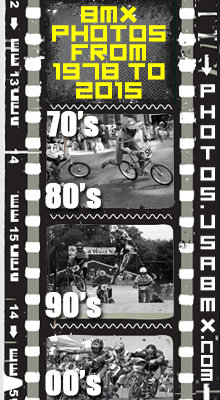 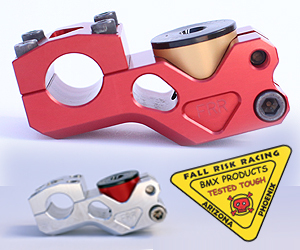 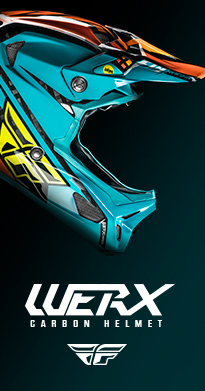 This information is required prior to the BMX Worlds registration process.